Great shower. Clean hotel facilities. Nice building. This hotel is close to Tokyo Imperial Palace and Tokyo Tower. 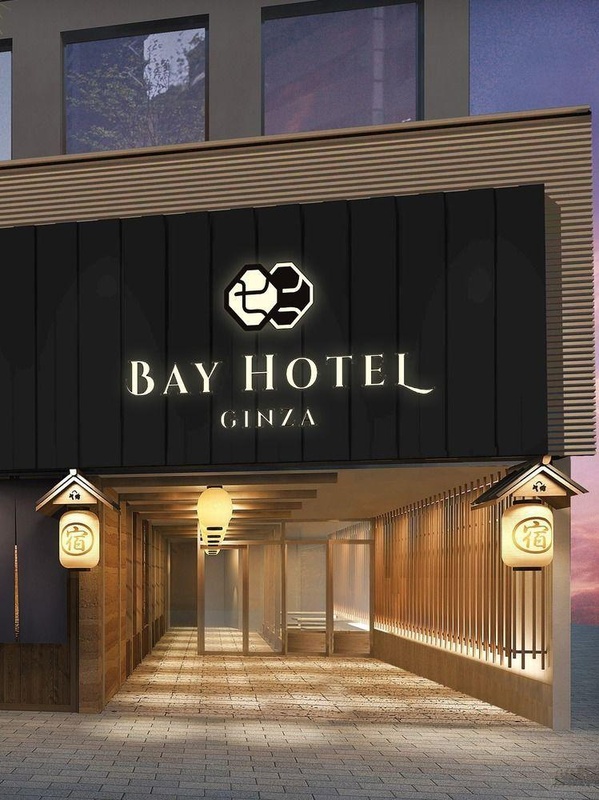 Tokyo Ginza Bay Hotel is in the heart of Tokyo, walking distance from Nakagin Capsule Tower and Kabuki-za Theatre. Make yourself at home in one of the 228 air-conditioned guestrooms. Complimentary wireless Internet access is available to keep you connected. 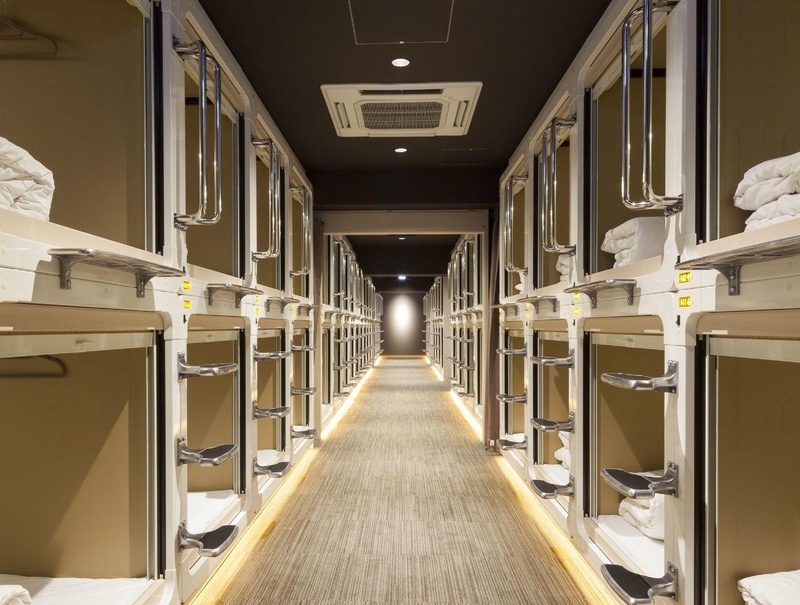 Bathrooms feature showers, complimentary toiletries, and slippers. Conveniences include washers/dryers, housekeeping is provided daily, and microwaves can be requested. 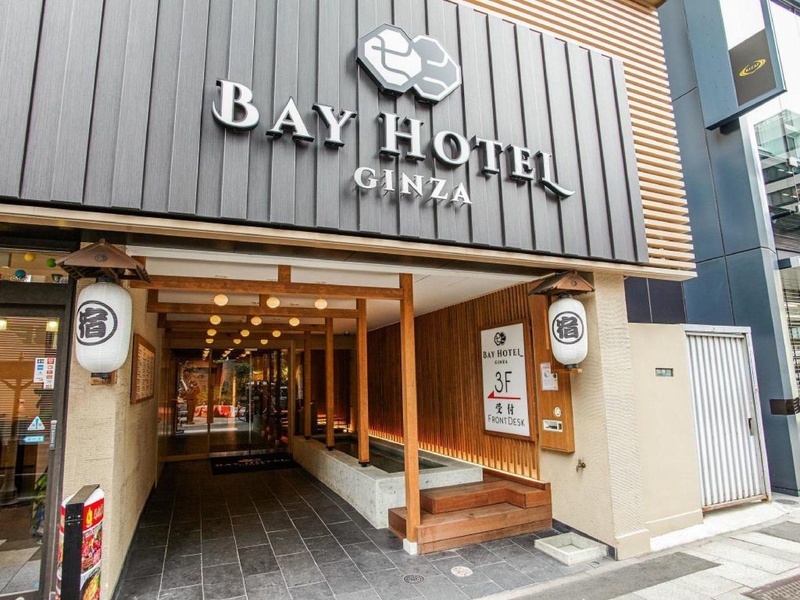 Featured amenities include a 24-hour front desk, multilingual staff, and laundry facilities. Very good city hotel. Close to Ginza. Located near shopping areas and has easy access to train stations. Great room. Awesome vibe. Near Ginza Area. Close to Ginza. Close to several subway lines. Spotlessly clean premises. Everything was super clean. Facilities were very clean. Enjoyable stay!. Budget friendly. New experience. Spotlessly clean premises. Exellent facilities. Great common area. Excellent ammenities. Improved ventilation. Stunning showers. Excellent staff. Friendly welcome. Great management. Internet worked fine. Fast WiFi connection. Wifi worked well. No breakfast possibilities. There is no breakfast. No breakfast.